Attention! This job posting is 255 days old and might be already filled. 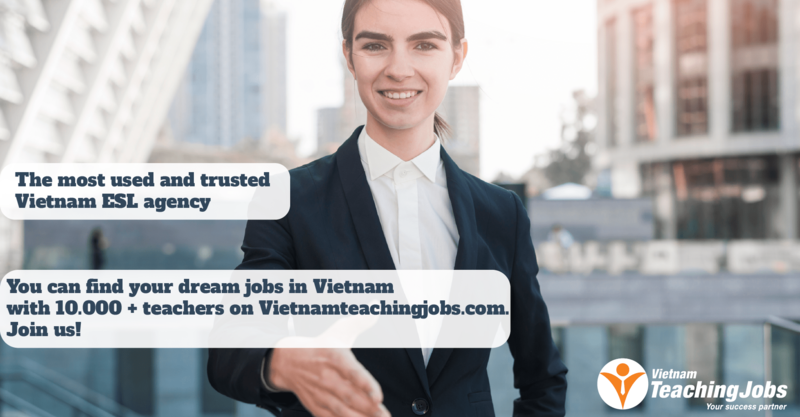 Yola (http://yola.vn/) is constantly looking for outstanding instructors in SAT, TOEFL, IELTS, GMAT, SSAT, Junior, General English, Academic Writing, Public Speaking to join our Academic team. If you believe in the power of education in changing lives, come join our effort by sending your resume to us. General requirements are as follows. 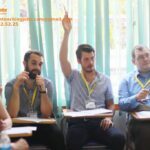 ACADEMIC ENGLISH TEACHERS FOR YOLA LANGUAGE CENTER IN HANOI posted over 2 years ago. 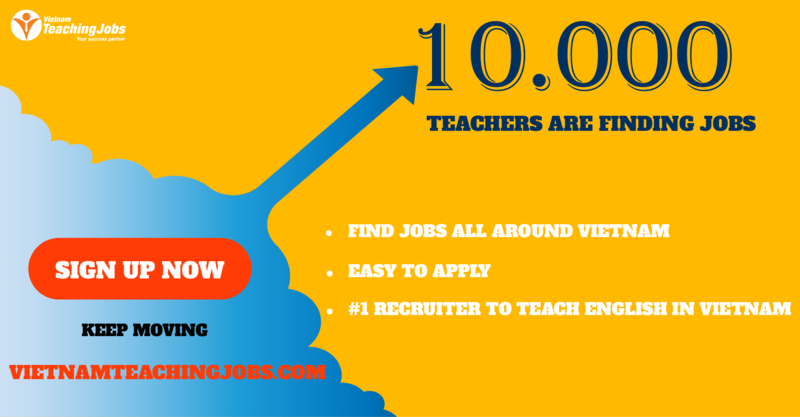 ACADEMIC ENGLISH TEACHERS FOR YOLA LANGUAGE CENTER posted over 2 years ago.